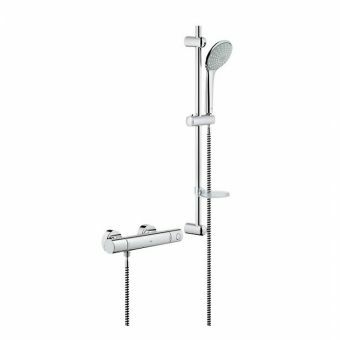 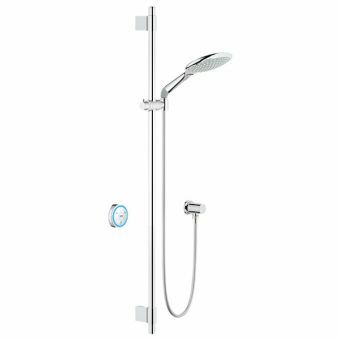 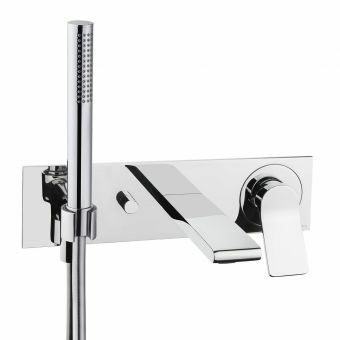 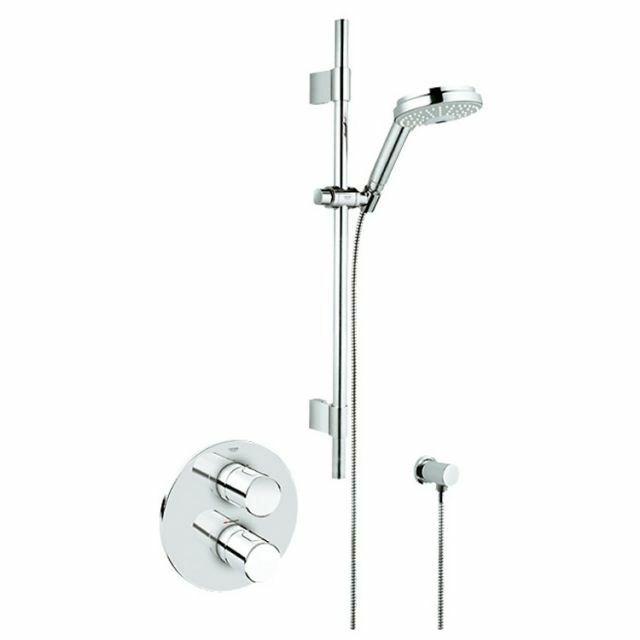 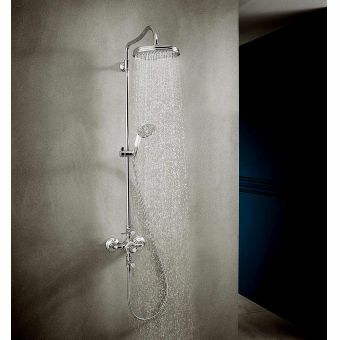 The Grohe Grohmaster G3000 Cosmo BIV Concealed Shower Kit provides the very best luxury shower experience available. 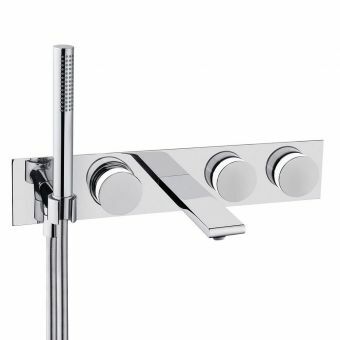 In terms of both function and its ultra-modern visuals, it presents a tangible sense of modern luxury, perfect for the sleek apartment, home or hospitality suite. 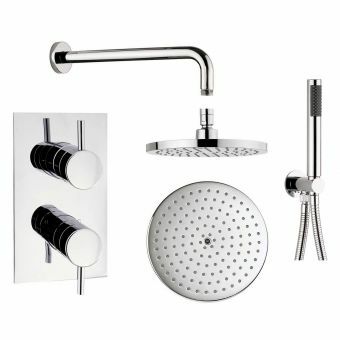 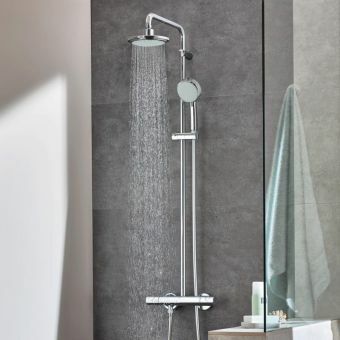 Comprising of the ergonomic control plate, featuring ecologically friendly eco-switch that cuts water consumption by half, concealed body and shower head and hose, this is a complete kit that instantly gives any shower space a simple, elegant and functional shower control. 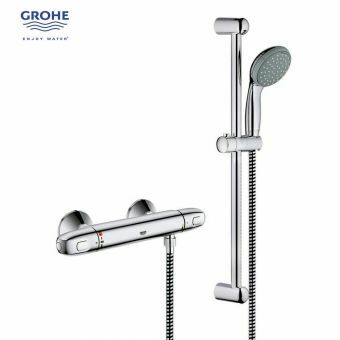 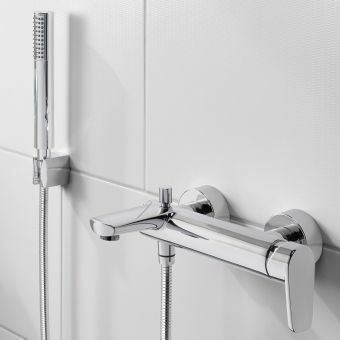 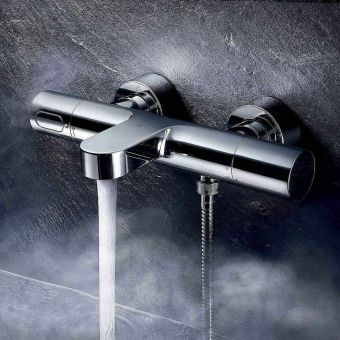 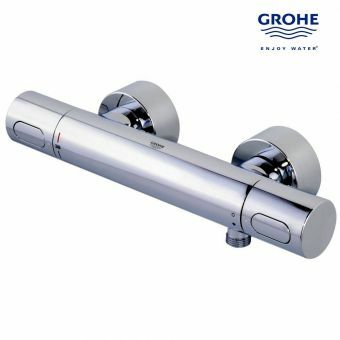 Finished in the Hans Grohe exclusive gleaming, tarnish resistant StarLight chrome, its efficient approach to user friendliness and a bold, cylindrical design features make it a joy to use and behold within the bathroom interior. 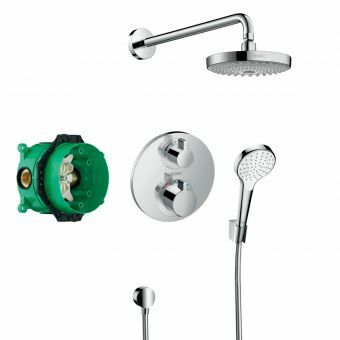 Please note this system is only suitable for use with plumbing operating at over 1 bar of pressure.